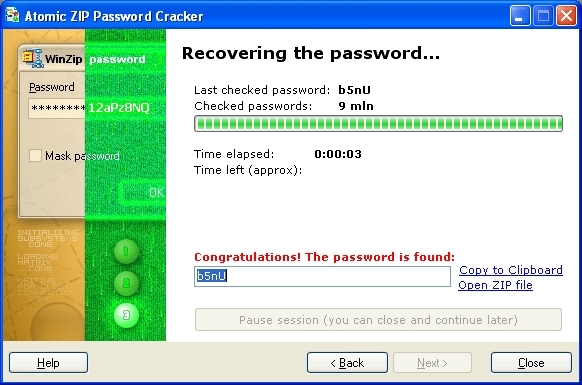 Atomic ZIP Password Recovery is designed to recover the lost or forgotten passwords for ZIP archives.The program can quickly restore the password in several ways: the direct search and the dictionary attack.The program has easy-to-work and friendly user interface. 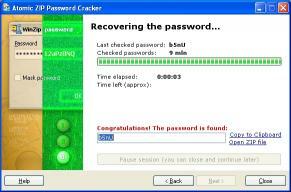 There are two modes of password recovering: automatic and user-defined mode.  If the automatic mode is set the program makes a password search basing on most frequently used settings (such as capital and small letters 0-9 figures maximum 5 symbols length password). If you have the information about the components and length of the password you can try to start the user-defined mode.